Many companies are hopping on the band wagon and beginning to blog, and these companies are most likely your competitors. So why start blogging you ask? Besides keeping up with the Joneses, there are many other reasons to have an updated blog on your site. Content is the number one factor in driving traffic to your site. If there is nothing of value on your website for users to see, search engines are not going to direct them there. Blogging helps immensely with SEO. Every time you add a blog post, it’s another indexed page on your site, which means it’s another opportunity for you to show up in search results. Constantly adding original, unique content to your site shows search engines that your website is active and continuously updating. Not only does blogging help drive traffic to your site, but it also helps turn this traffic into leads. A blog is the perfect place to add a call-to-action. Whether it’s offering free ebooks, free trials, or showing a contact form, it’s the perfect way to gain a potential customer’s contact information so you can reach out to them. The best blogs answer common questions that customers may have. By continuously creating content that is helpful to the user, they will in return gain trust in you. Educating users about your brand is a great way to turn potential customers into returning customers. Building a strong client relationship is the number one way to keep them coming back. Blogging regularly creates the perfect way to connect with these clients. You can answer any questions they may have and educate them about your brand. Customers look at a brand as a reliable source of information. If you supply them with the information they’re looking for, it will help build a trusting relationship. 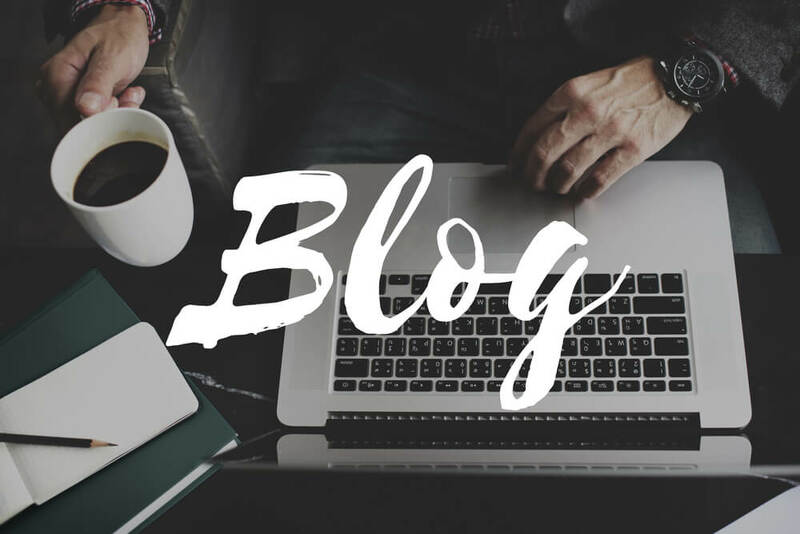 A blog is the perfect place to talk about new products or services that your company offers, or any upcoming events that you’re hosting. Incorporating a blog in your business plan will provide instant exposure to your brand on your site and various social media platforms. It will help build brand awareness by showing people what your company is all about.